The Faculty of Architecture of ULB is a leading education and research institution in the field of architecture, urbanism and landscape design. Each year the faculty regroups more 1200 students among which more than 50% are foreign students totalizing 45 different nationalities represented. The faculty has many bilateral agreements with different schools of architecture around the world and it welcomes around 80 exchange students every year. The Faculty is keen on linking its training by design approach with current social, economic and ecologic problems. The Space Speculation urban design studio and the LoUIsE laboratory on Urbanism, Infrastructure and Ecology that will coordinate this strategic partnership, have already organized many international prospective education programmes for different metropolitan regions around the world : Tohoku, Brussels, Barcelona, etc. One of the first Architecture Schools in Italy (established in 1926), the Università Iuav di Venezia is a ‘themed’ university totally focusing on projecting architecture, urban planning and theatre, fashion and design. It is a dedicated place for teaching, specialisation and field research in design of living space and environments such as buildings, cities, landscapes, regions as well as design of every-day use objects, cultural, theatrical, multimedia events, fashion and graphics. 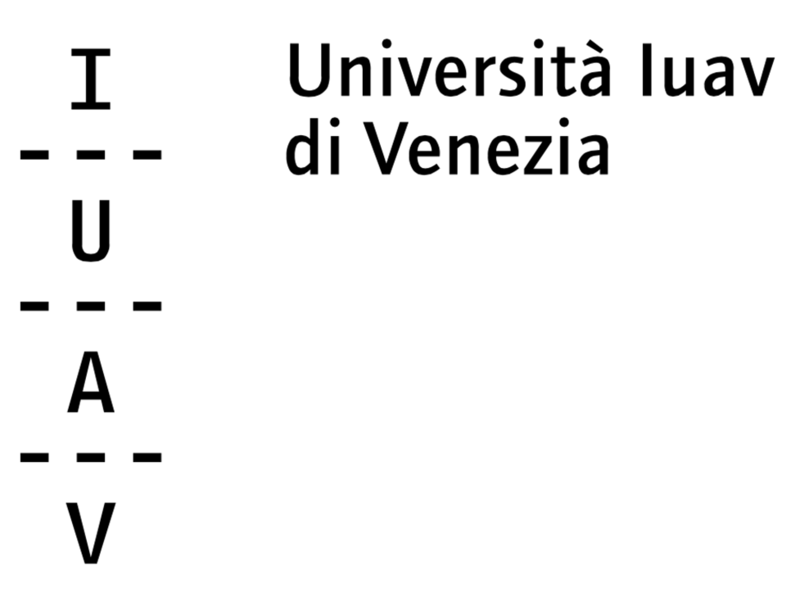 The Università Iuav di Venezia is organised into 3 departments: “Architecture, Construction and Conservation”, "Design and Planning in Complex Environments”, "Architecture and Arts". 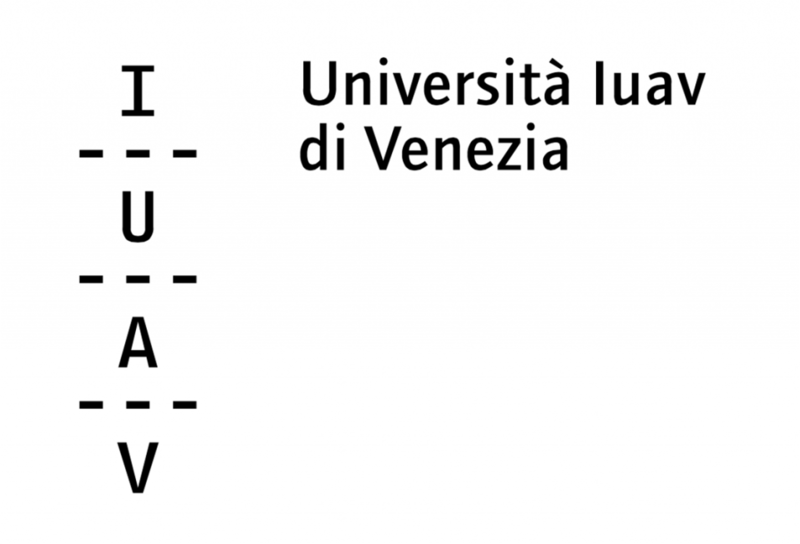 Iuav has successfully devised a unique learning mode that is especially suitable to transmitting project knowledge: workshops are in fact created for experiencing and learning under the direct guidance of high-calibre professionals and professors in the practice and design teaching fields. The University boasts a system of studios equipped with high specialistical equipment and expertise, also made available to external subjects, along with a library heritage within the architecture and urban planning fields that is a crucial point of reference on a national basis. ETSAB - School of Architecture in Barcelona is a leading institution in Europe that was founded in 1875. Its main goal is to provide future generations of architecture professionals with the knowledge of the diverse fields that conform this discipline: project design, urban planning, theory, technology and landscape. This expertise is put at collective disposal by means of resolutions that contribute to social and individual enrichment. The teaching of urbanism sets ETSAB apart from the majority of their European counterparts. This has a long history and has had a profound influence on architectural training at the Catalan schools. Evidence of its lasting impression may be seen in the quality of a great many plans and projects in both national and international cities, and has firmly established Barcelona’s reputation as a paradigm of urban planning. ETSAB is part of Universitat Politècnica de Catalunya · BarcelonaTech (UPC), a public institution dedicated to higher education and research, specialised in the fields of engineering, architecture and science. 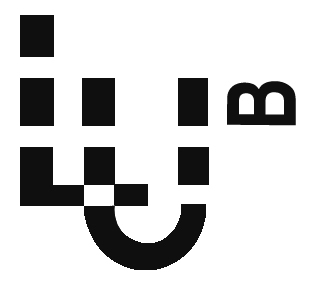 Barcelona Laboratory of Urbanism-LUB is a research group at Universitat Politècnica de Catalunya-UPC at the Barcelona School of Architecture-ETSAB. Professor Manuel de Solà-Morales together with a young group of faculties founded it in1968 and it is one of the research units on Urbanism in Spain with the longest tradition. Today it is officially recognized by the national agency AGAUR and its faculty members have extensive experience in both the professional and academic spheres. For more than 40 years, LUB has been at the forefront of the theoretical urban discussion panorama, focusing on teaching urban design to architects, linking it with professional practice. Since the late eighties, the conceptual approach and professional practice of the so-called “Urban Project” has been the benchmark of LUB members. The relationship between academic approach and practical results is best reflected in the successful and innovative urban model implemented in the city of Barcelona since the eighties. At present, a new generation of professors continues to grow this sound tradition.